The accounts will obviously only be done at the bottom, but the new Euroleague basketball format – with a real league with 16 teams with round-trip matches to designate the 8 qualifiers to the playoffs – already seems to be a success . So at least they say the data disclosed by the general Barcelona, ​​which in addition to reporting games with more baskets (162.8 points average in the first ten of the current season against 153.9 of all previous editions) and greater uncertainty (25% ended with less than three points of difference against 10% of the Euroleague 2015-2016), also and above all indicate a marked increase in the number of visitors in the European arenas : from 6,503 to 8,313 average viewers (again in the first ten games), for a significant + 27.8% compared to the same period in 2015. 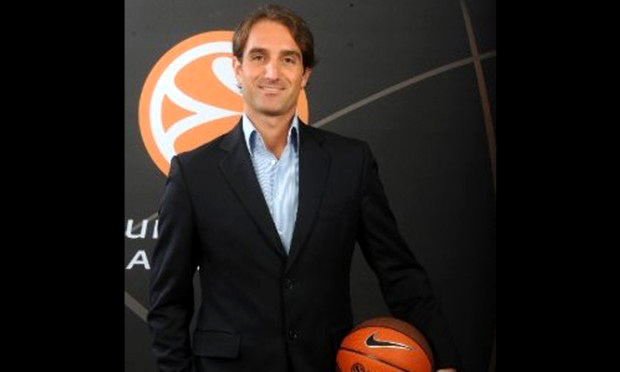 An increase dictated precisely by the format, with the ability to see their team challenge all the other big continental basketball, but also by careful ticketing action that sees among other things an Italian leader: Luca Scafati , 36, Tuscan in Montecatini with a degree from the Ca ‘Foscari University of Venice and currently “Head of Business Development” of the Euroleague with main tasks on ticketing and brand development in emerging markets. Luca, as the successful leagues teach (from the Premier in soccer to the NBA in basketball), having public in the stands also means having a better show to sell on TV. But what is the strategy to succeed? “The first winning move is to realize, as our Euroleague clubs have for example, that nowadays ticketing is not important but vital. We are too used to thinking that a sporting event, even at a high level, attracts default viewers, just because there are well-known teams or important players who participate in it “. “Exactly! The offer of high-level sports events has definitely grown in recent years, in addition to the fact that just for the idea of ​​sports-show a game enters into competition with a whole host of other entertainment proposals, including those that thanks to technology they can live directly from the sofa at home. The leagues and clubs must therefore clearly realize the fact that they are selling a product that, like all products on the market, needs a marketing and positioning strategy. The ticketing strategy must therefore be planned months in advance and constantly updated, training the personnel involved “. In doing so, what goals can be achieved? “The revenues from the ticketing in the most advanced professional leagues, mainly in North America, range between 30% and 45% of the total budget of each club or franchise. Money that goes directly into their coffers and that increase the appeal of the same: because nothing like a stadium or a building full of people generate the desire to be there in the next matches too … “. “Obviously. We give vital importance to the economic resources coming from the sale of tickets. Among the primary objectives that we indicate to our clubs with a view to economic sustainability is precisely the generation of long-term resources right from the ticketing, which in my opinion is a territory in some ways still unexplored. In this regard, it must be said that for years we have collaborated with the G2 Strategic of Marshall Glickman, former president of the Portland Trail Blazers and today one of the leading experts on the issue of ticketing and premium seating profits. With him we have created and developed a consulting program, called the EB Ticketing Program, which is helping our clubs to create effective sales strategies. In this regard, among other things, an exemplary case is that of EA7 Armani Milano that, following our advice and thanks to a splendid work carried out with credibility and professionalism by the club, has achieved results unimaginable until a few years ago in terms of attendance and related income, with an increase of 160% in the first two years of participation in the EB Ticketing Program “. The opposite of what is happening to the Serie A football clubs, more and more grappling with empty or semi-empty stadiums: considerations in this regard? “I had the chance to compare myself on the topic with the representatives of some Italian football clubs and from my point of view the real problem lies in a too simplistic approach to ticketing, with consequent lack of programming and above all of professional figures involved in the process. As I said before, the game is a product and should be sold with all the potential put at the disposal of marketing, provided of course to know them. Moreover, to identify the best strategies, a meticulous job must be carried out every day to understand what the target market needs, what is the economic fabric in which a club operates, what are the needs of each category of public, how to work on the customer experience and another million things still … “. 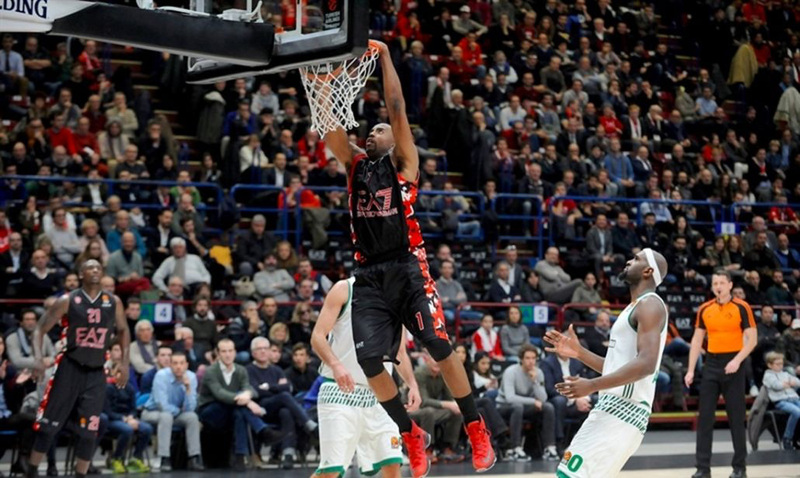 A secret from the Euroleague’s experience? “There are no magical solutions, especially there are no solutions that apply to all markets without distinction. A suggestion valid for all, however, there is: you can not ignore the implementation of a communication on several fronts, trying to get out of the usual channels. An example: you can not think of selling tickets to women or corporate groups if the communication is implemented only through their website or their social media. In doing so, in fact, we only speak to the fans, who are already interested in the event. In order to reach different categories of public, one must then communicate one’s own offer through different channels, send one’s salespeople to meet with the marketing managers of small and medium enterprises, organize networking events, promote social events for the youngest or for mothers, so as to convince them of the goodness – obviously facing a valid proposal – to go to the stadium or the building rather than stay in front of the TV “.